Aeroform® is a custom molder of urethane foam and fiberglass composites. 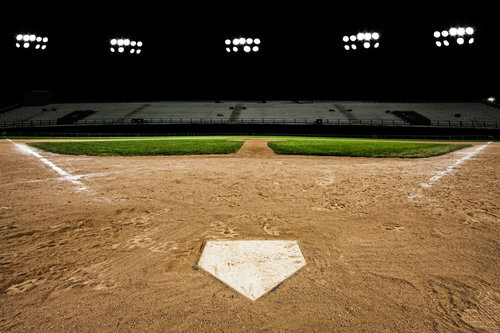 We specialize in the production of our own brands of high quality sporting goods including Pitch Pro® portable pitching mounds and platforms, and Field Armor®, a batter’s box and ground fortification system. 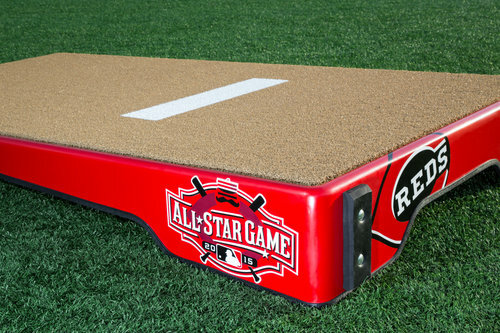 Quality – No other mound company warranties their portable games mound CORES for 10 years. 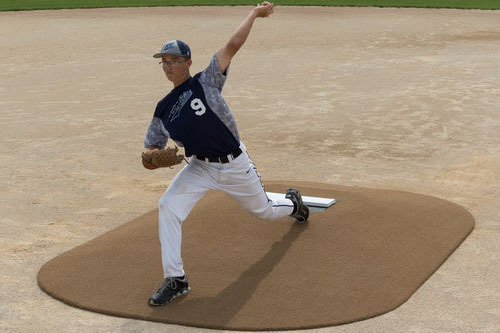 Construction – Rigid support structure creates a firm pitching surface for many years. 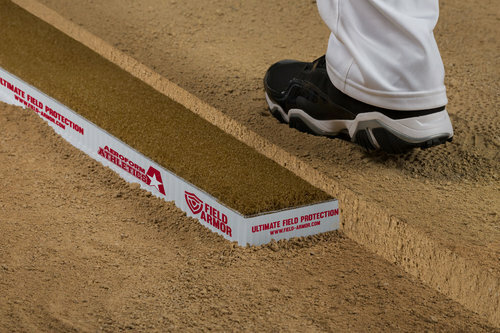 Resilience – More to game mounds than actual use… Pitch Pro game mounds be stored inside or outside – Foam mounds absorb water when left outside and gain at least 50% more weight over time – become very heavy. Maintenance – Easily maintained with replaceable rubber and launch pad. Lead Times – During busy season (Jan. – April) we keep very strong inventory numbers for all mounds and manufacture mounds daily to stay ahead of demand.